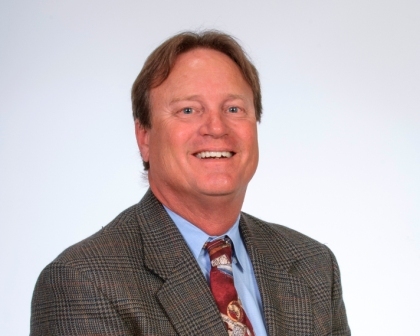 Mark Reed is a commercial insurance executive at Taylor Agency. 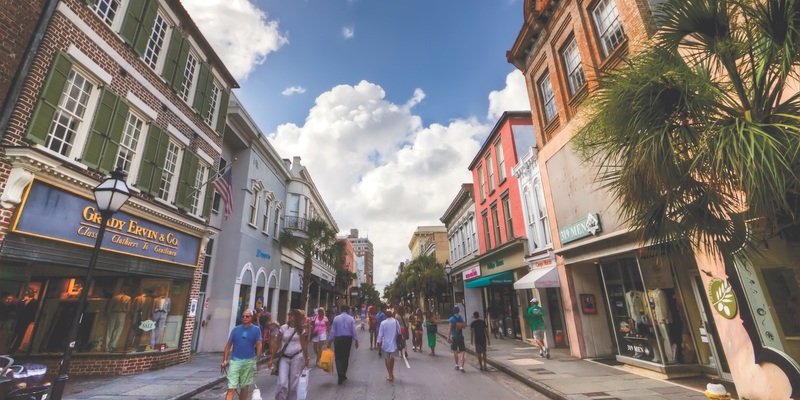 Mark is an alumnus of the College of Charleston and has more than fifteen years of experience in the insurance field. Mark’s specialty is builders, restaurants, golf courses, wholesale, and retail enterprises. Mark is proud to work for an organization that has an outstanding reputation for Southern hospitality and customer care. When Mark isn’t in the office, he enjoys hunting, fishing, playing golf, and coaching Junior Varsity football at Bishop England. Contact Mark directly at 843-696-9870 or email mreed@tayloragency.com.